Zeige Ergebnisse Anbieter "New Freedom Press"
Closeted high school sophomore Charlie Creevey's quiet life in the Sierra Nevada Foothills is shattered one day when a menacing stranger invades his home, forcing him to flee to the Pacific Northwest. Barely escaping with his life, Charlie is whisked away to Seattle to take refuge with an aunt and uncle he doesn't know. 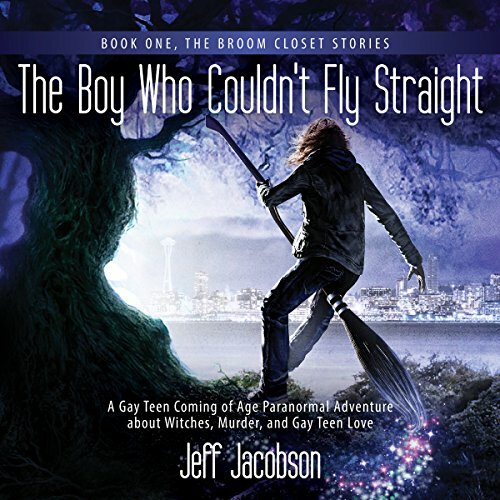 There, he discovers he hails from a family of witches, and will soon be initiated into the craft and must face the reality that he is a gay witch.